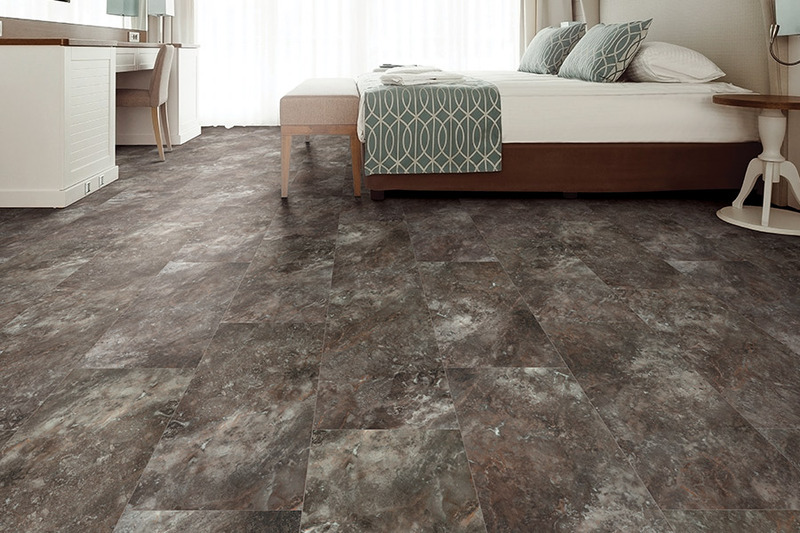 If you are looking for a luxurious, hard surface floor, luxury vinyl is just the ticket. 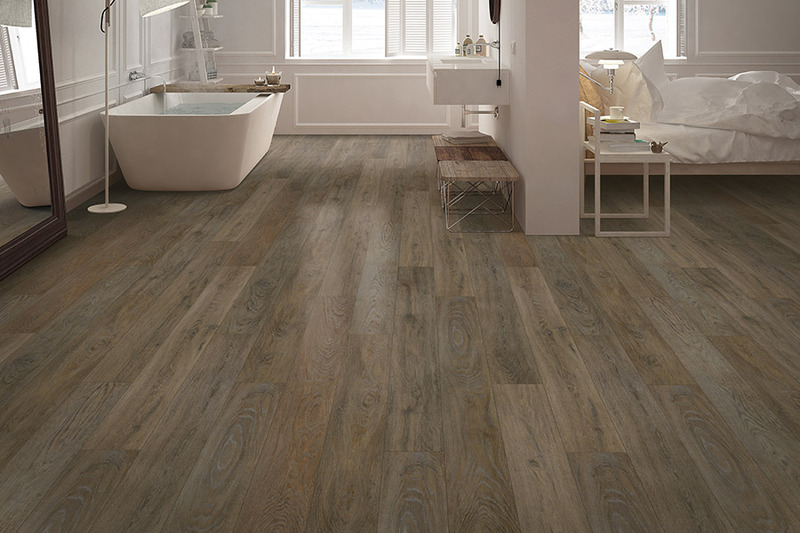 This flooring comes in two general formats: planks (known as LVP) and tile (known as LVT). If you are looking for any type of wood look, it will be very difficult for you to tell the difference between LVP and the real deal. And the same holds true for LVT. Consider a hand-scraped, Barnwood look on planks to a natural stone look that resembles nature’s product, with an array of different tones and surface textures. Carpet USA has hundreds of square feet of luxury vinyl flooring (also known as LVF) that is available to take home today. 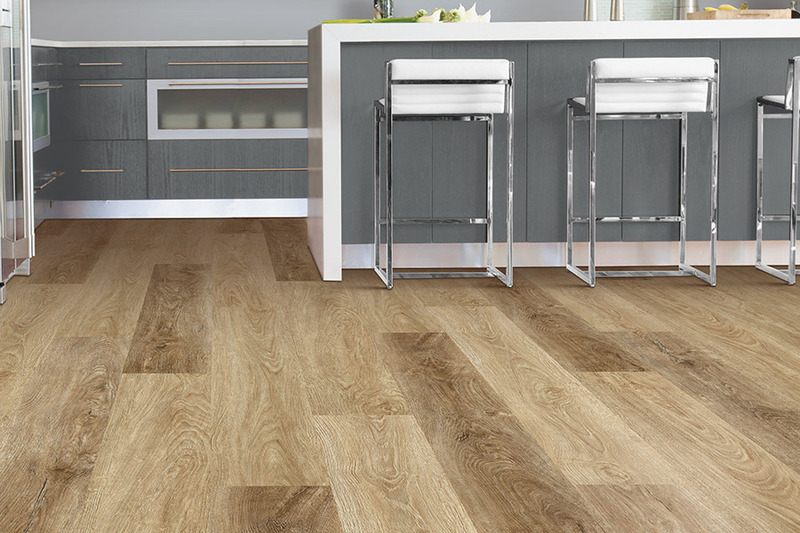 We stock flooring so it is convenient for our customers. And that is what we are all about, convenience, service and knowledge. From our showroom in Vancouver, WA we serve customers in the Battle Ground, Ridgefield, Camas, and Portlandareas. 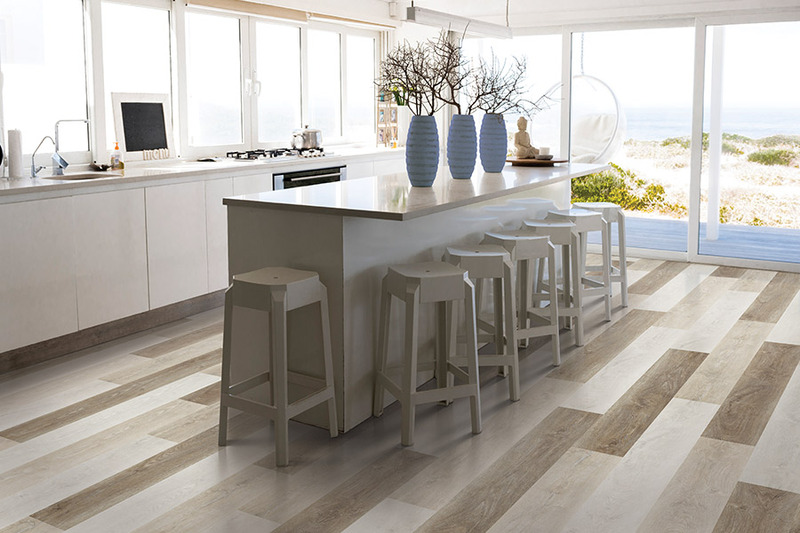 These floors are designed to capture the beauty of wood planks, natural stone and ceramic tile floors. 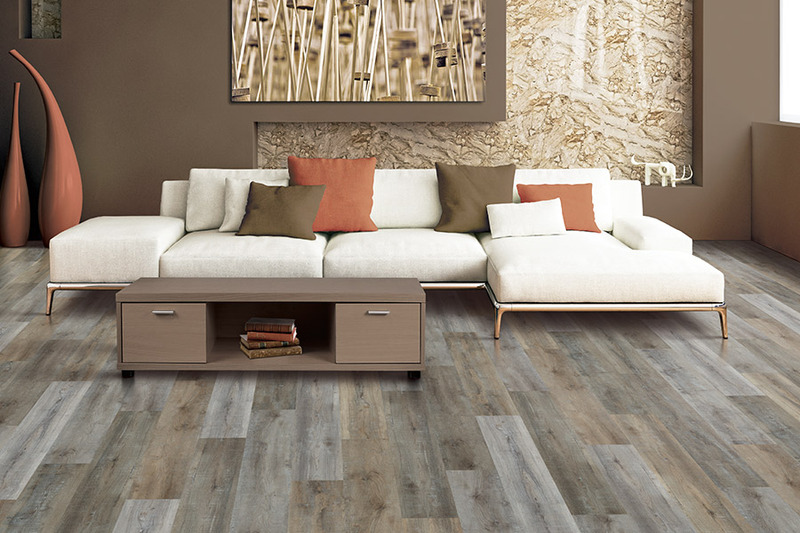 However, they also provide an extremely comfortable floor for everyday living while being extremely durable. The designs are fashionable, offering stunning realism with deep embossing and looks ranging from rustic to contemporary, in any color scheme that will certainly meet you home’s décor. LVF can be installed in a couple of different ways. It can be glued down, or it can be installed as a floating floor with a “click together” process. 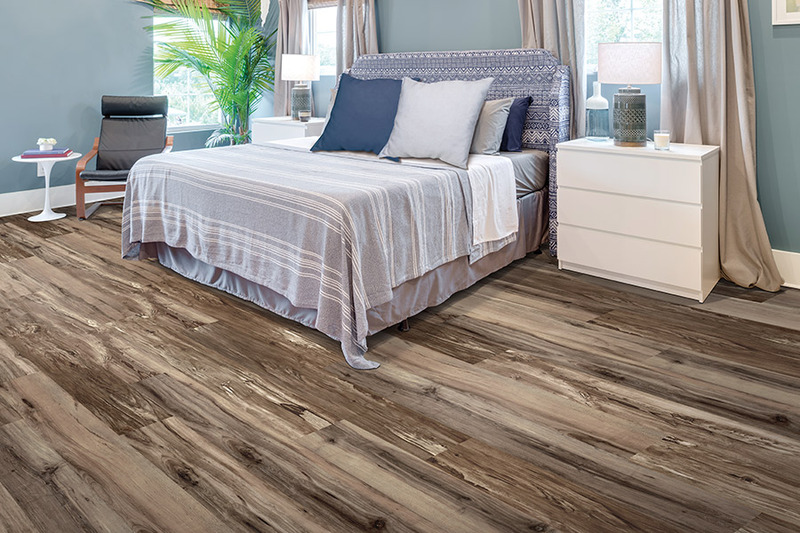 Luxury vinyl is a waterproof flooring so if it is installed as a floating floor and you have a pipe burst in your home, or water comes in an open window during a downpour, you don’t have to worry. You can wipe it up, if it hasn’t set too long, or if you happen to be away on vacation and it’s been flooding, you can take up the floor. Once the sub floor has dried the LVF can be reinstalled and no need to purchase new flooring. These floors can be used in any room of the home. To add a touch of warmth and switch up the look of a room, consider adding an area rug or runner. It really adds a nice touch to your home décor. 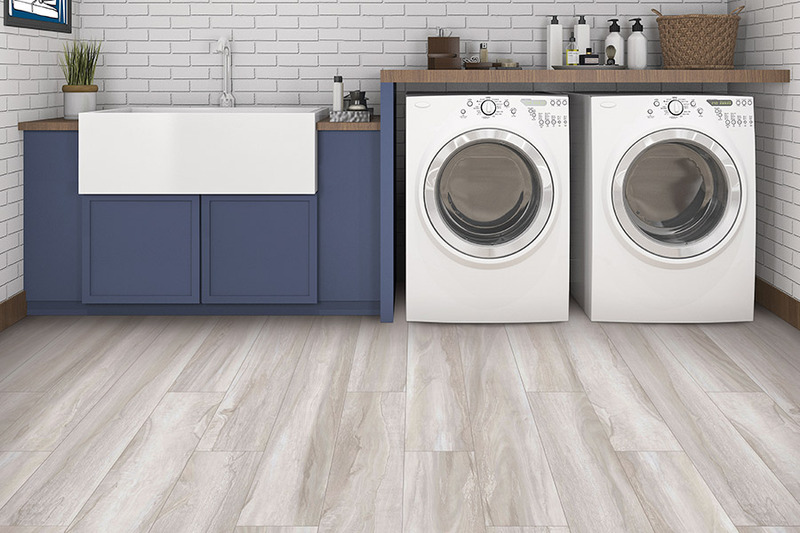 If you are in the market for luxury vinyl flooring or even if you are curious about it and have questions, come visit us in our showroom in Vancouver, WA and we will take you through a simple process to help you determine the perfect flooring choice for your lifestyle.